1. 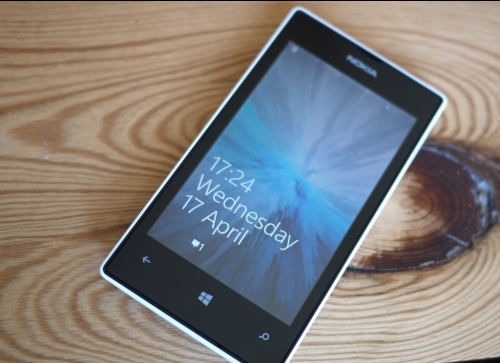 Nokia Lumia 520 Digitizer Touch Screen containing front housing and features logo at the front side upper part. As a great important component of the whole device, any defect of the Lumia 520 Digitizer Touch Screen may have impact on the phone. 2. 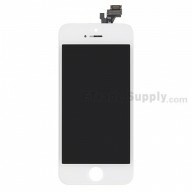 After constant use, the Nokia 520 Touch Screen Digitizer may suffer from wear and tear quickly. Our 100% brand new OEM Nokia Lumia 520 Digitizer Touch Screen, with excellent quality, can resolve all common touch problems like discoloration, dead pixels and white screen. After replacement, your phone would be competitive by sensitive touch characteristic. 3. 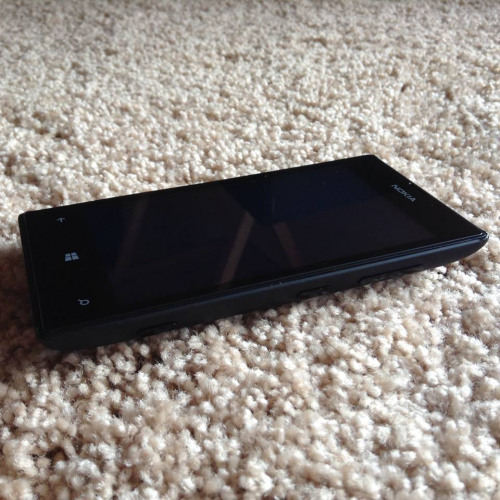 Besides the digitizer, we also provide other Motorola Cliq 2 replacement, for example Nokia Lumia 520 Front Housing. Do not hesitate and give your phone a fresh and new look. Wholesale will be greatly welcome and appreciated. 1. ETrade Supply is the Global Leader in post sales consumer electronics, parts, accessories and solutions. 2. ETrade Supply conducts strict visual inspection and functionality test for each Lumia 520 Touch Screen Digitizer replacement part before package and transportation. Besides, we also invent our own super-protective packaging method to give the maximum protection to the replacement digitizer for Nokia 520. 3. Therefore, please rest assured that our product is quality guaranteed. 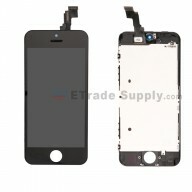 Apart from this Nokia Lumia 520 digitizer replacement, ETrade Supply also supplies other related Nokia replacement parts. 2. Please check the phone problem carefully to economically determine which Screen part you need. 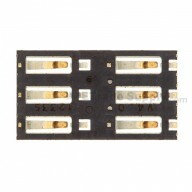 Is it Nokia Lumia 520 LCD Screen, Digitizer Touch Screen or Assembly? 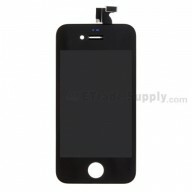 LCD Only: If the image under the glass is broken and the touch screen is NOT then you only need a Nokia 520 LCD Screen. Digitizer Screen Only: If the top touch panel or aka glass top is cracked or broken but the image under it is fine, then you only need the Replacement Digitizer Touch Screen for Lumia 520. If the top touch panel for your phone is broken and the LCD image is either black liquid or cracked you need a complete Nokia Lumia 520 LCD Screen and Digitizer Assembly. 3. Highly recommend professional installation. Be kindly noted that ETS cannot be responsible for any possible damage caused by personal factors. In addition, any corrosive material should be kept away from this Nokia Lumia 520 Touch Screen Digitizer replacement part. Arrived super quickly (awesome!) and well packaged. Pretty easy to install (though had to buy T4 screwdriver for an extra $5 from local hardware store). Screen works fine - maybe a little less sensitive than original and also my phone is a bit fatter now, so it might be that the screen isn't 100% the same, or it might be my installation wasn't perfect (though I disassembled and reassembled my phone for a second time to make sure and I couldn't find any problems with what I did). On the photo you can kinda see the screen is a little higher than the case - a little weird but not a big deal, and again might be my fault. I'm happy with it anyway as it worked and was way cheaper than buying a new phone! The product was delivered on time. I was initially not convinced when it was promoted as shipped only with quality checks done. Because, I first bought it from Amazon and it was defective, took almost a month to get delivered. After reading about ETradeSupply, still with some doubts, i bought the product. Finally, they made me wrong and I am all smiles that it worked the moment i replaced and checked. I believed that yes it is 200% tested before shipped. On time delivery, just took 3 days and everything is good, well packed as well.